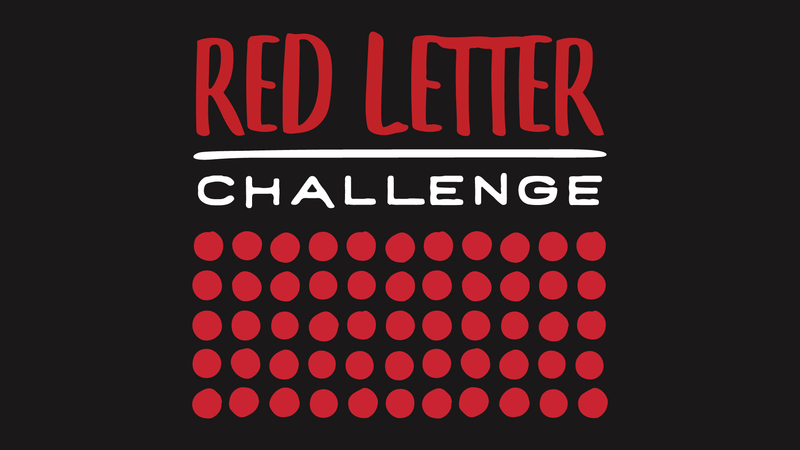 In January and February 2019 we will be joining over 500 churches in the Chicagoland area to be a part of examining 7 questions that we find many people asking. Taken from Acts 2:42-47, our Core Values icons will help guide you in understanding why we do, what we do. Look at the individual pages for more information and related ministry events. 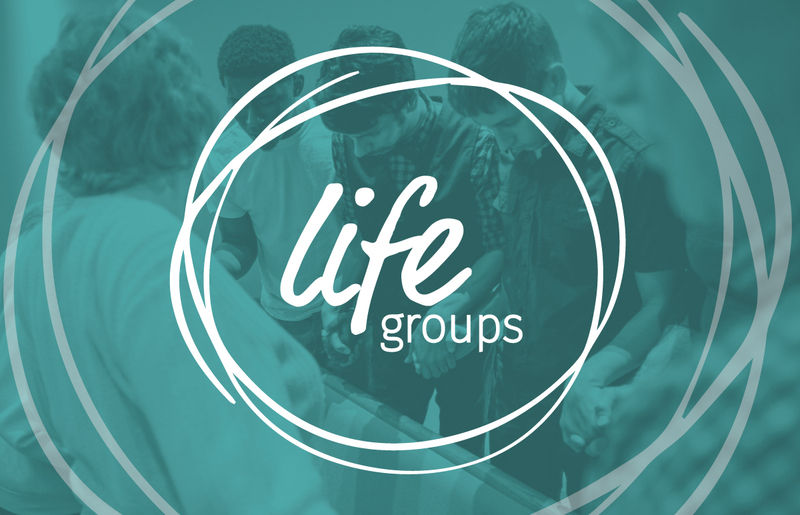 LifeGroups are small groups of people who consistently meet together to learn about who God is. They help encourage each other to become more fully devoted followers of Christ in practical ways. 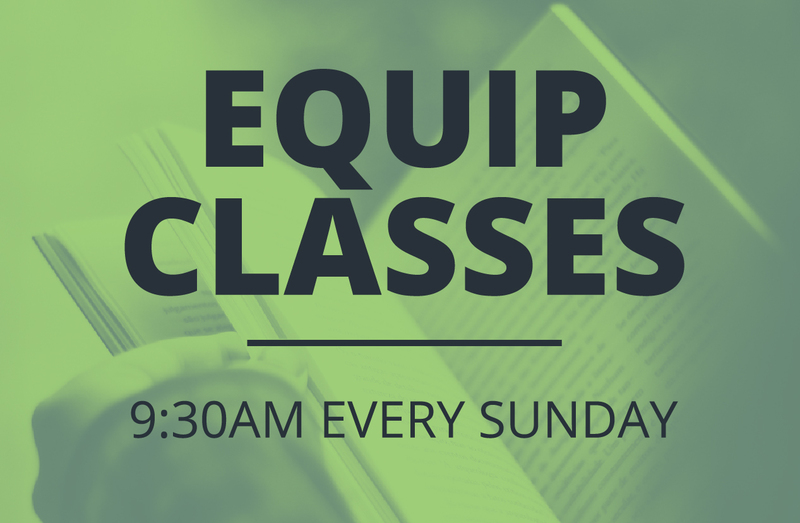 Our Equip Classes offer great opportunities to grow deeper in your faith. Where ever you are in your faith walk, there is a class for you. 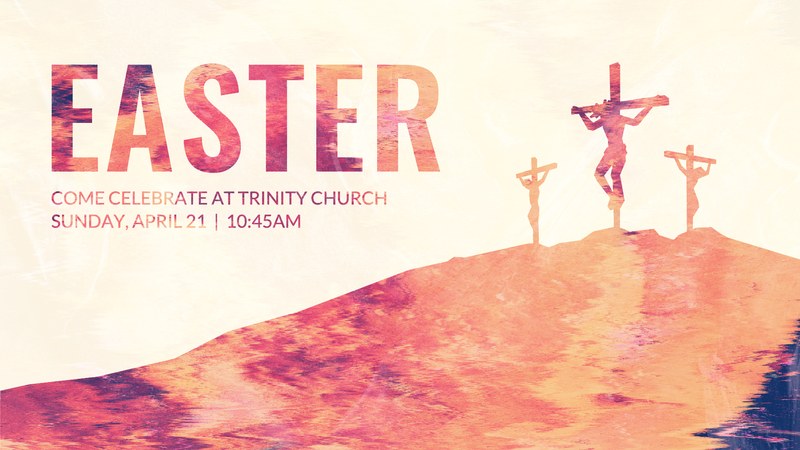 Sunday mornings at 9:30am come be a part. More information on these classes in the link below. 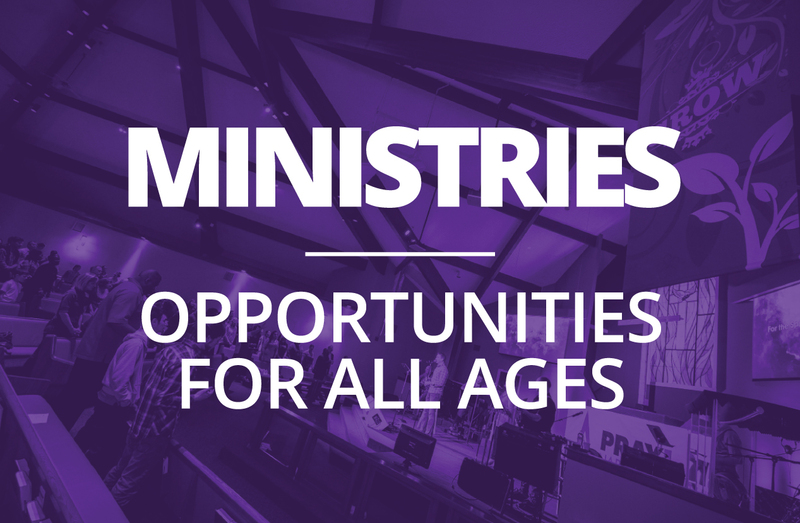 We have a variety of ministries that will meet you where you are in life. From toddlers to retirees we have something for you! Take a look where you could fit in.